$56.00 In stock. Order in the next 3 hours, 24 minutes and it will go out today! Magician enters the stage waving a silk hanky in his hand. 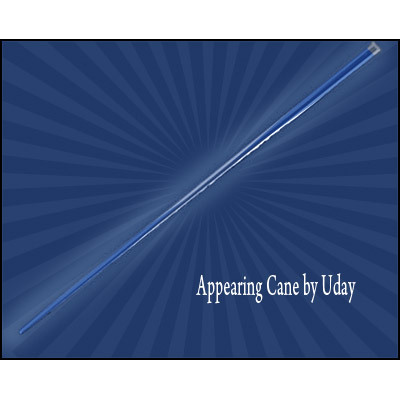 Suddenly the hanky is transformed into a long metal cane.